Please note that airport transfers are only arranged to/from the official and recommended hotels. These will also have hospitality desks. If you decide to stay in a different hotel, you can take a transfer to one of the recommended hotels which are all centrally located. Two hospitality desks will be arranged - in Terminal 1 arrival hall (non-Schengen countries) as well in Terminal 2 arrival hall (Schengen countries). 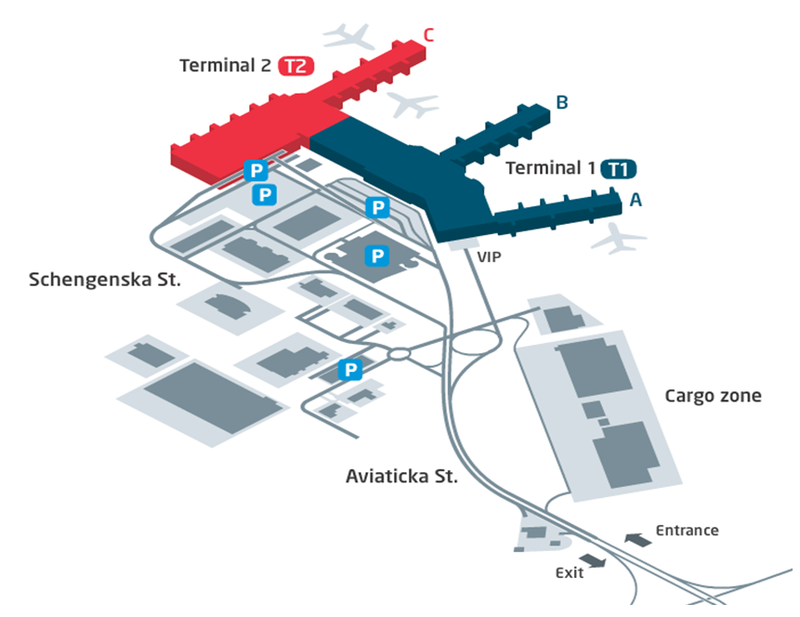 Departure transfers will be dispatched from the transfer desk located in the Prague Congress Centre (on 15 November) and from the official hotels (on 15 and 16 November). Volunteers will collect updated transfer details from delegates. Congress participants will receive free Prague public transport passes. The passes are valid in zone P, 0 and B (including all the congress venues, hotels, etc.) on buses, trams, subway trains, ferries and the Petrin funicular railway. 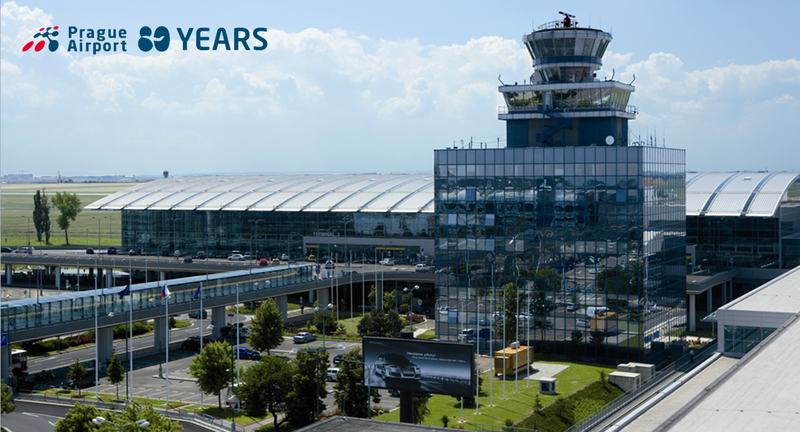 From Prague Václav Havel Airport, 66 airlines fly to 154 destinations worldwide. This international air-hub handles over 13 million passengers a year. The airport is situated about 20 km west from the city centre and it takes about 30 minutes to reach it by city transport or taxi. The city has three railway stations with regular international services and the highway network links Prague to the significant European destinations. Everywhere in central Prague can be reached within a few minutes, thanks to the city's safe and reliable public transportation network, which recently ranked the 4th best in Europe. Click here for more information. Emirates Airline is a new partner airline for the 56th ICCA Congress in November 2017. Emirates has excellent connections to all of the six continents via Dubai with more than 157 current destinations worldwide – and they are expanding their route network all the time. Book your travel today at www.emirates.com/56thICCA and enter the above promotion code when you book. To make a reservation, please click on www.lh.com/event-flight-booking and enter the access code NLZJIKN in the "Access to Your Special Lufthansa Offer" area. This will open an online booking platform that will automatically calculate the discount offered or provide you with an even better offer if another promotional fare is available. Visit www.oneworld.com/events and enter event code OW02A17 to log in as an attendee and access our convenient online booking tool, customised with your event information. You and a transportation companion can then book discounted flights up to seven days before and seven days after the event terms and conditions applicable. For more information please visit www.oneworld.com.